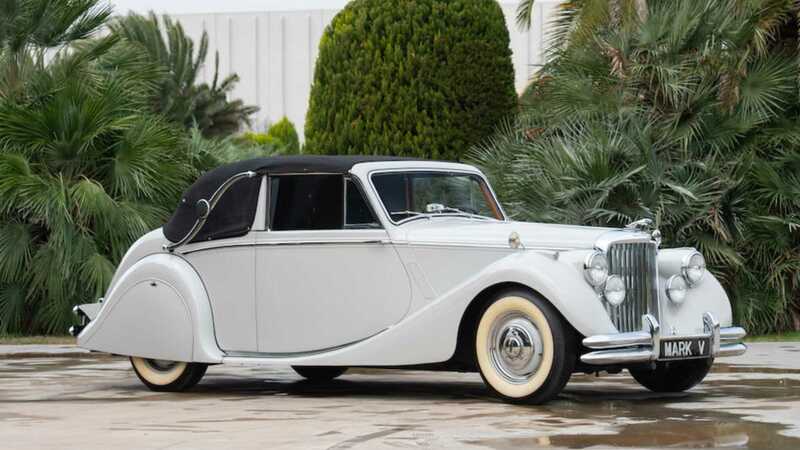 The Key Museum in Turkey features many rare vehicles, some of which will be sold at Bonhams latest auctions. 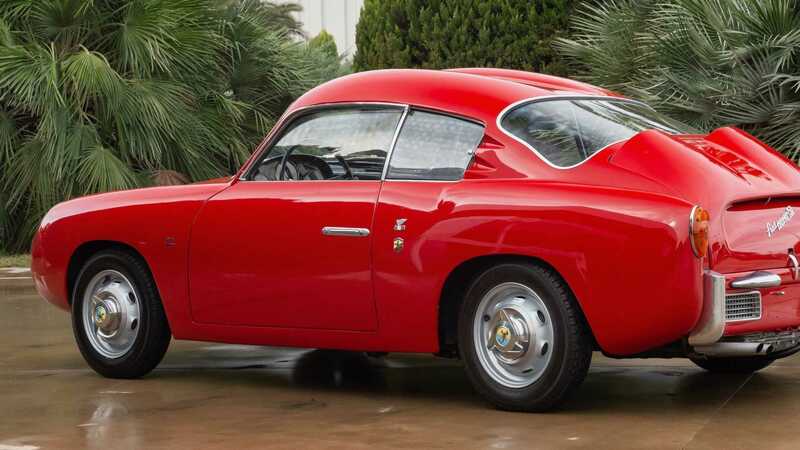 Bonhams has been responsible for auctioning some of the finest automobiles in existence, and the up-coming Goodwood Members’ Meeting auction on 7 April 2019 is no different. No-less than 24 pristine vehicles have been added to the roster from The Key Museum in Turkey to bolster and already impressive lineup. 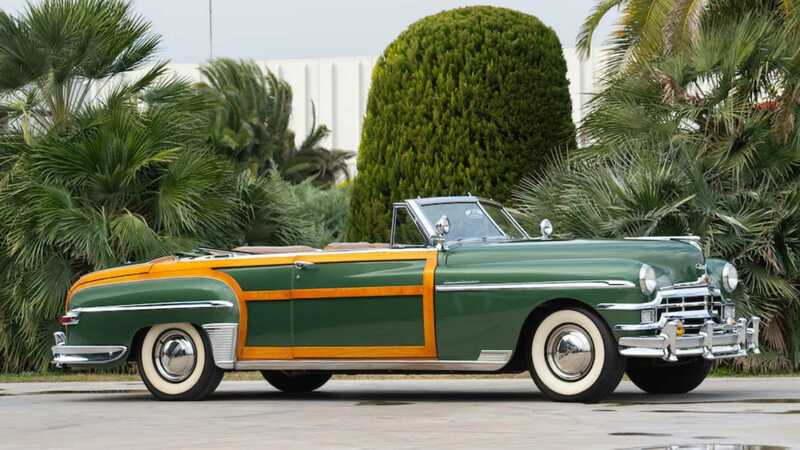 The automotive museum is in the process of restructuring its' collection and no longer has need for these exhibits. While that’s a shame in one regard, their sale now affords these cars the opportunity to be enjoyed once again by private individuals. 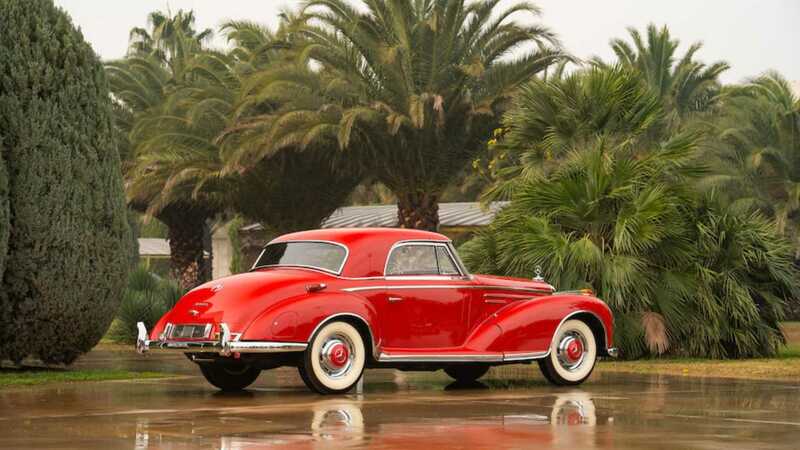 The undoubted star of The Key Museum’s offering with Bonhams is a 1956 Mercedes-Benz 300SC coupe. 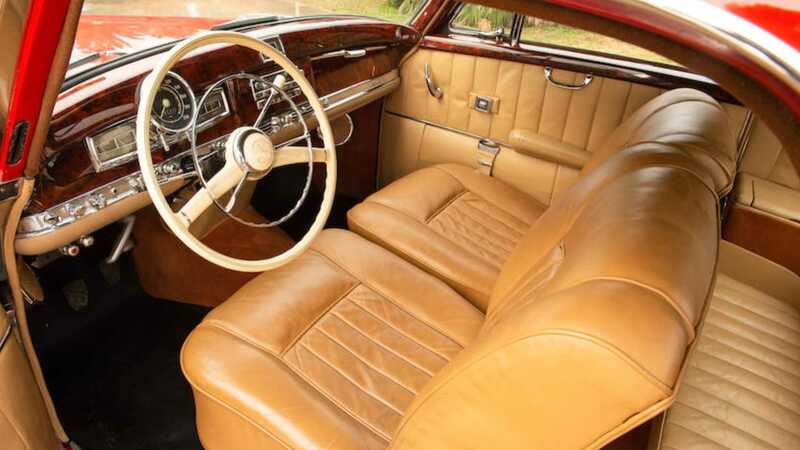 This classic features beautiful Sindelfingen coachwork, and is said to be one of only 200 examples ever produced. It was restored in 1990 and joined the museum for display during 2009. 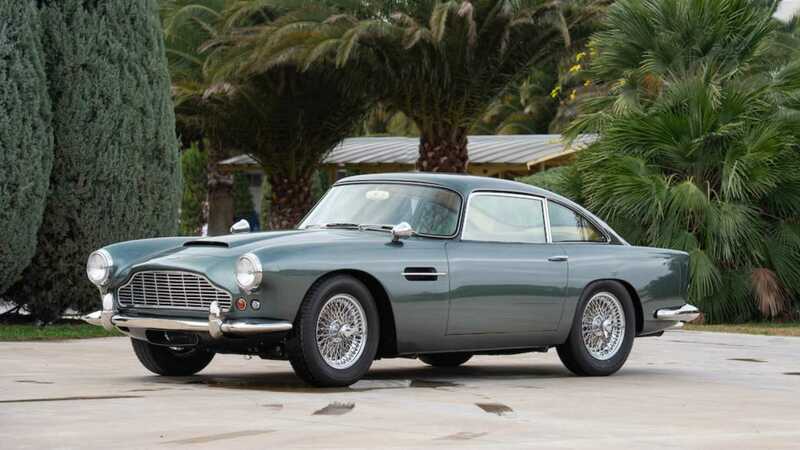 Bonhams estimates a value of $524,000 - $655,000. 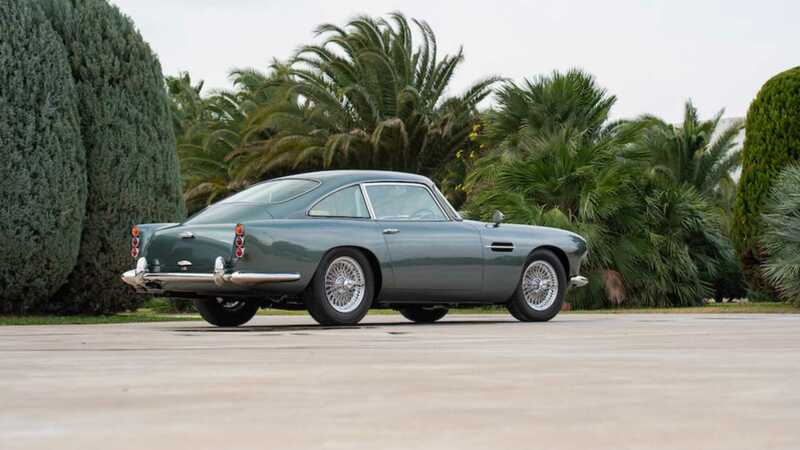 Another car of note is a handsome green 1962 Aston Martin DB4 Series IV. Appearing as thought it emerged from the factory yesterday, this restored British GT is the work of The Key Museum’s 12 in-house specialists. 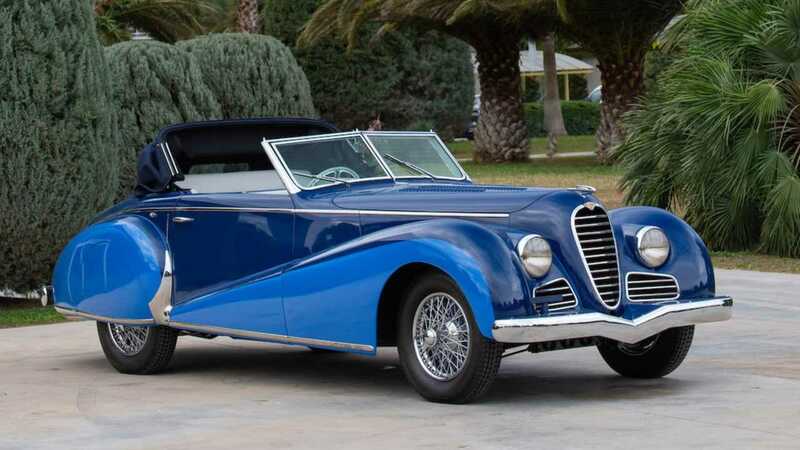 The rare 1947 Delahaye Type 135M Cabriolet listed is one of just seven built with with open coachwork by Antem. 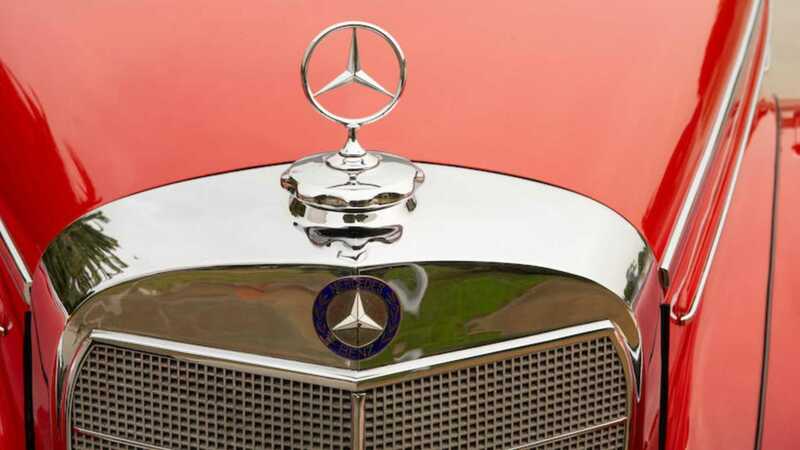 It was also the star of the 1948 Paris Motor Show where its' elegant bodywork impressed the crowds. 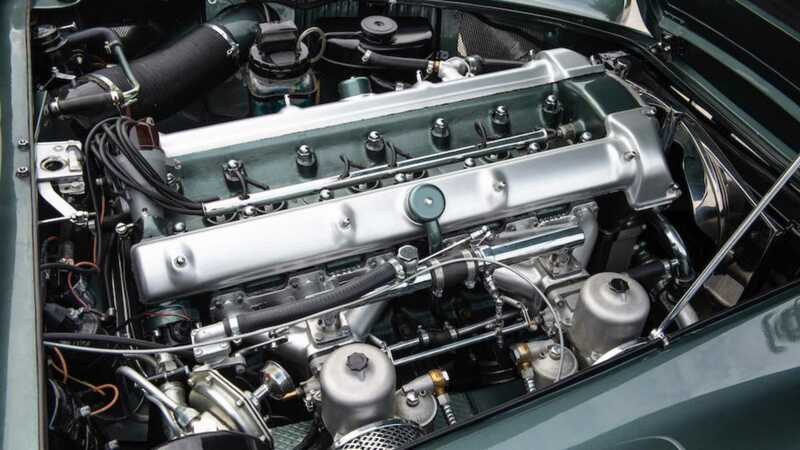 Key Museum specialists restored the vehicle, a model that remains a real contender at prestigious concours events. 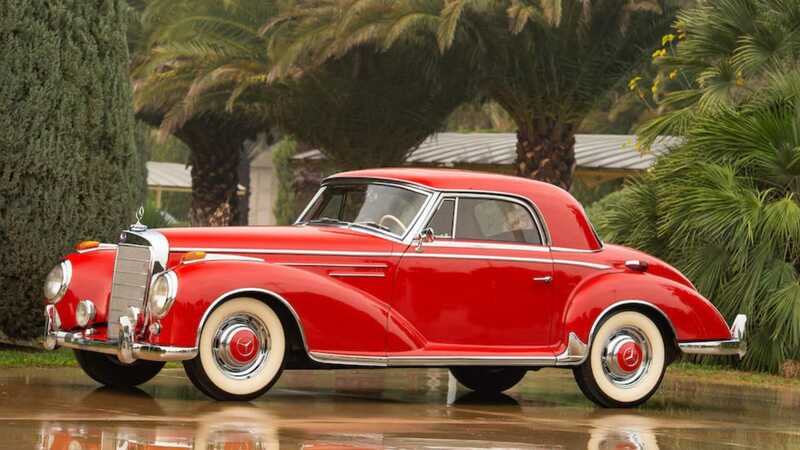 This car’s estimate is between $288,000 – $367,000. 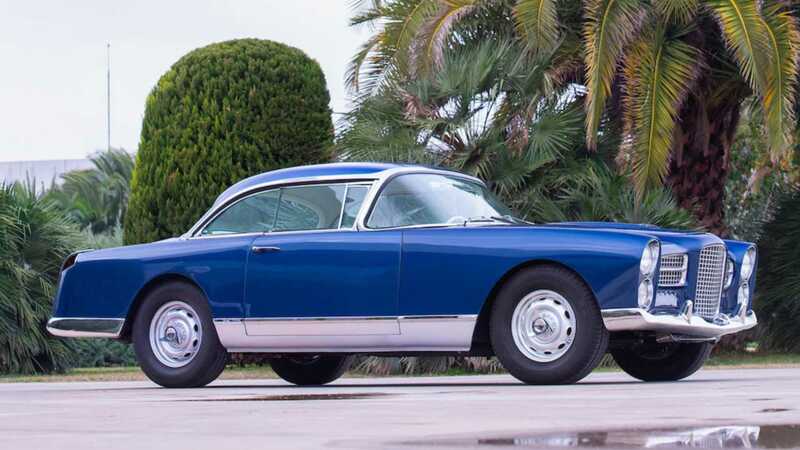 Other gems amongst the Key Museum auction lots include a 1958 Fiat-Abarth 750 GT Zagato, 1951 Jaguar Mark V 3 1/2-liter drophead coupe, 1960 Facel Vega HK500 coupe, and a 1948 Chrysler New Yorker Town & Country convertible. The Key Museum was founded in 2001 by brothers Murat and Selim Özgörkey. 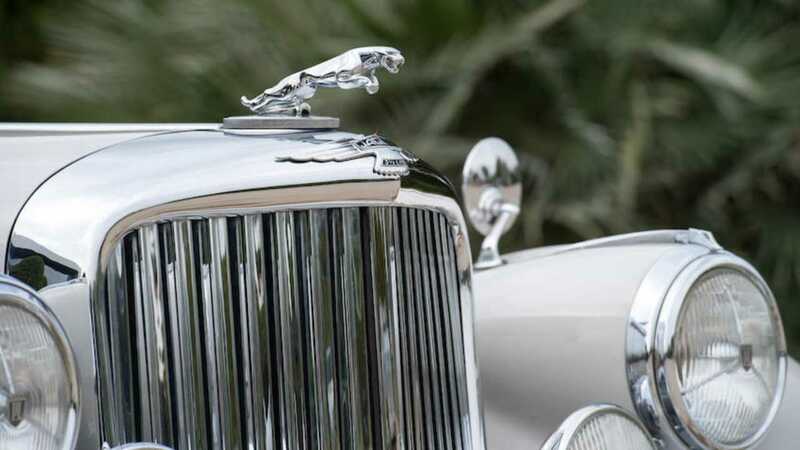 Its aim is to tell the world-wide story of the automobile, and hosts 130 vehicle and 40 motorbikes in the process. Tim Schofield, head of the UK motoring department of Bonhams said: ‘The quality of motor cars sourced by the Key Museum, in a relatively short amount of time, is exceptional, and we are very proud to be including in our sale some of the very best models of their collection’. The Key Museum consignment will certainly capture the attention of many collectors at the Bonhams event this month. 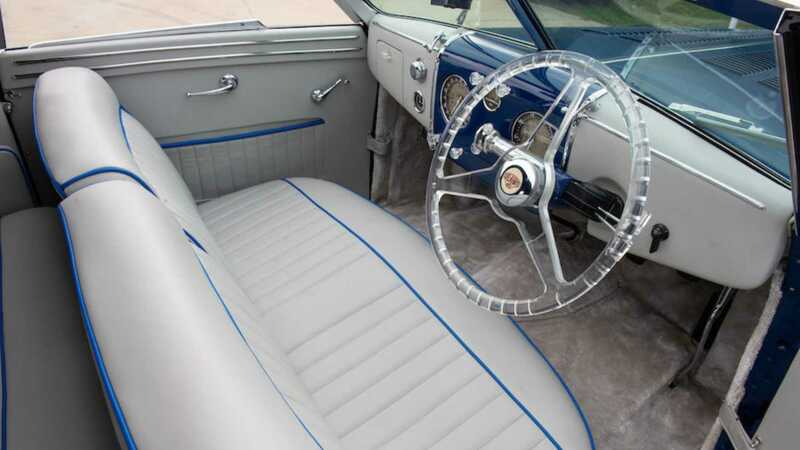 Is This The World's Most Beautiful Duesenberg Model J?